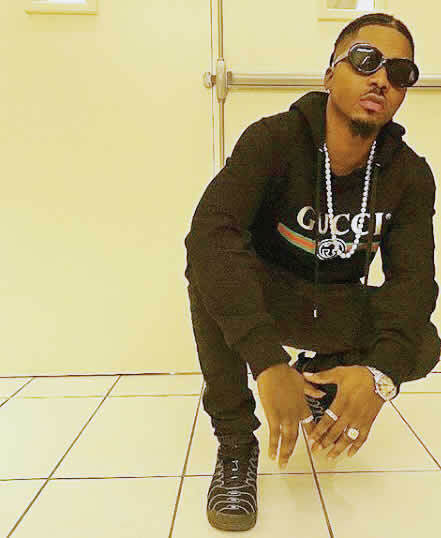 The former Five Star Music artiste, Abbey Elias , aka Skiibii , has explained the factors behind his decision to quit his former record company . In a chat with Sunday Scoop, he said , “ If you have a girlfriend, it is normal for both of you to fight once in a while. Blood brothers fight each other too. I didn’t leave Five Star because I wasn ’t treated well . I just felt it was time for me to do things on my own. Now , I don ’t need anyone ’s confirmation before I put out new songs .